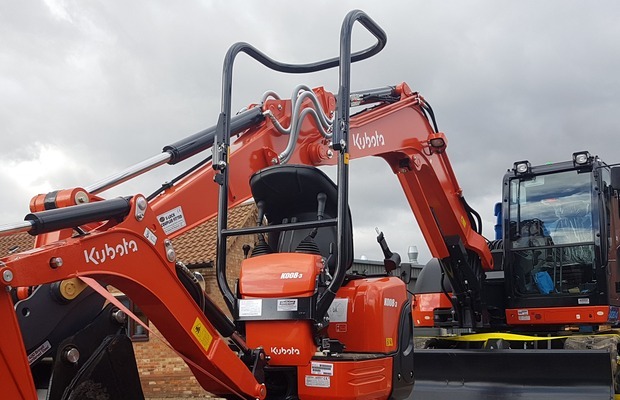 As part of the company's ongoing growth strategy and to continue to meet our clients requirements, further investment has been made to provide increased availability on BOA Plant's fleet of excavators. 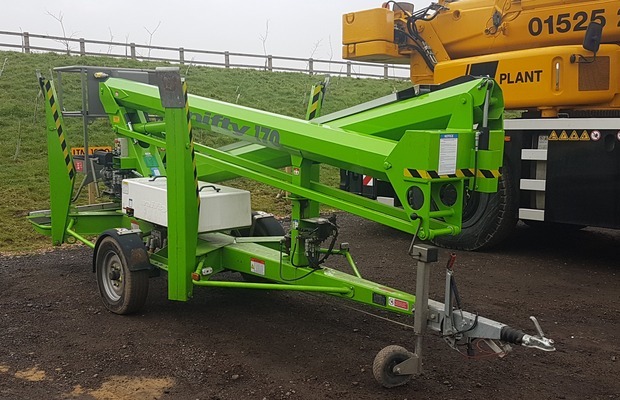 Included within this investment to the fleet of machinery, BOA Plant have also took reciept of the NiftyLift 170HDE to provide a flexible and reliable powered access solution, perfect for sites with limited space or hard to reach areas. 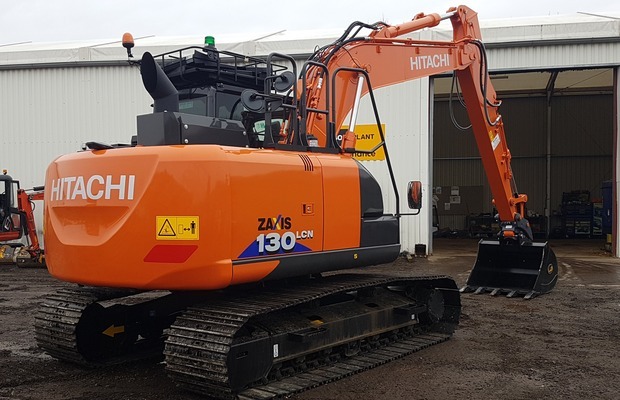 Contact our Hire Desk on 01525 289 621 regarding your plant and access requirements.